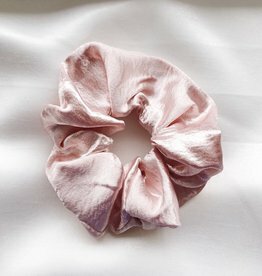 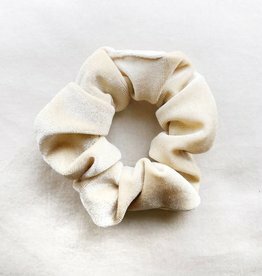 Spice up your hair look with this pretty leopard scrunchie! 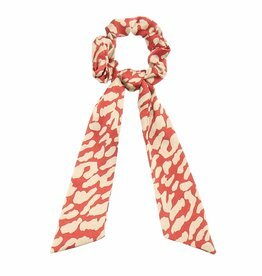 Available in red, orange and black. 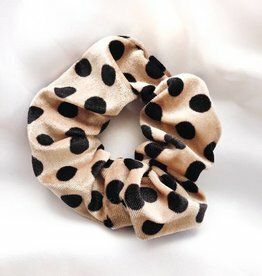 We also have this one with ribbons: Zoey Leopard Scrunchie.